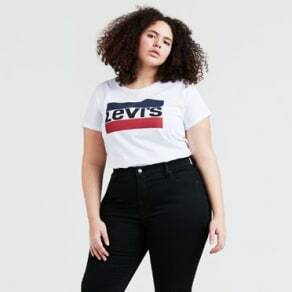 Everyone wants on-trend, stylish clothing that flatters your figure, and that’s exactly what you can achieve with our retailers' latest collections of women’s plus size clothing. There’s never been a better time to refresh your wardrobe. Designed especially for curvy women to show off their stunning shapes, our extensive selection of glamorous tops, tailored bottoms, understated dresses and much more are guaranteed to flatter your natural silhouette. Why settle for anything less? Step out with total confidence with your favourite pieces from our leading retailers and brands such as New Look and Levi’s. From formal and workwear to casual tops and loungewear, you can create an outfit for every occasion that fits you like a glove. 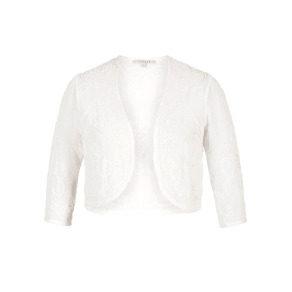 Discover fashionable women’s plus size clothing to suit your individual style here at Westfield. Shop the latest plus size dresses, jeans and intimates online today, and visit our retailers in-centre to find your perfect style.